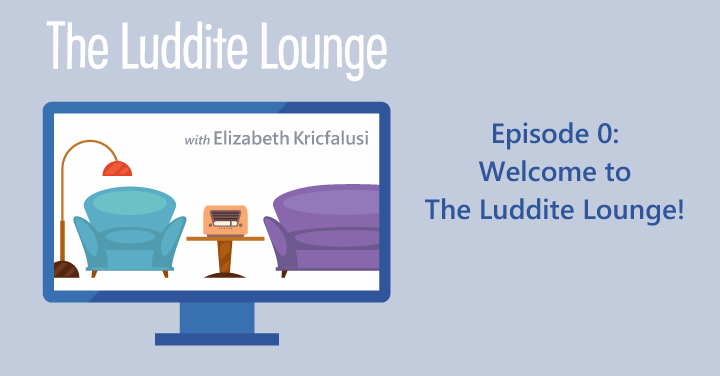 Welcome to the Luddite Lounge! My first-ever podcast… Woo-hoo! Show notes at ludditelounge.com/episode0.